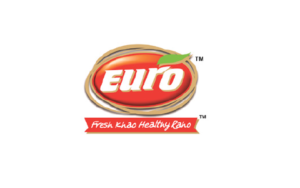 Incorporated in 2009, Euro India Fresh Foods is a known brand of Gujarat supplying wide range of packaged snacks and fruit beverage products under its flagship brand “Euro – Fresh Khao Healthy Raho”. The company is engaged in manufacturing of chips, extruder snacks, namkeen, farali, Chikki, fruit beverages and packaged drinking water. At present, the company has 5 consignee depots, 93 super stockist and over 280 distributors. With this, the company has covered 10 states in India and is in the process of setting up distribution network in Goa and Chattisgarh. Euro India Fresh Foods IPO allotment status is available on Karvy Computershare’s website. Click on this link to get allotment status. You can also check allotment status using application number on this link. When is the listing date ?